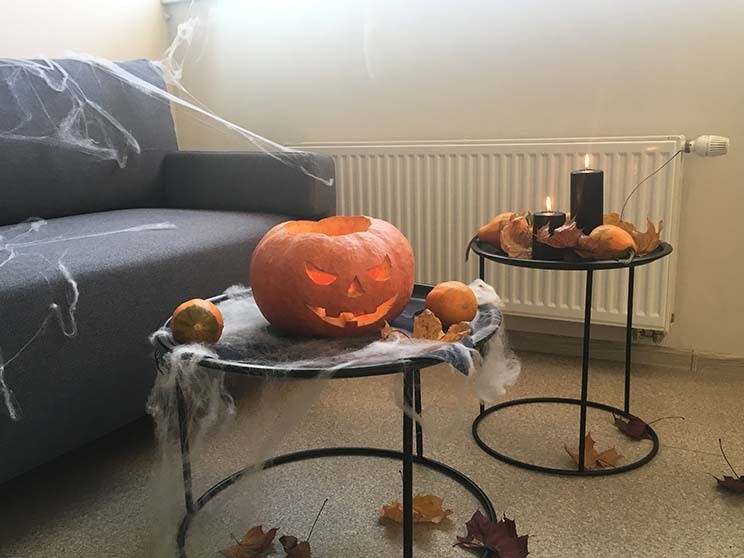 Today our company is celebrating Halloween Day. 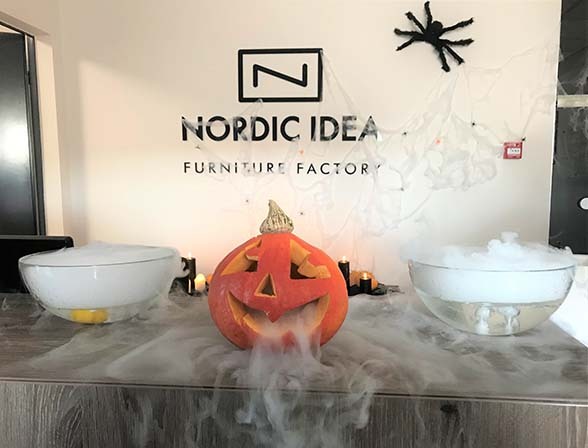 We want to wish happy Halloween for all our clients and partners as well! 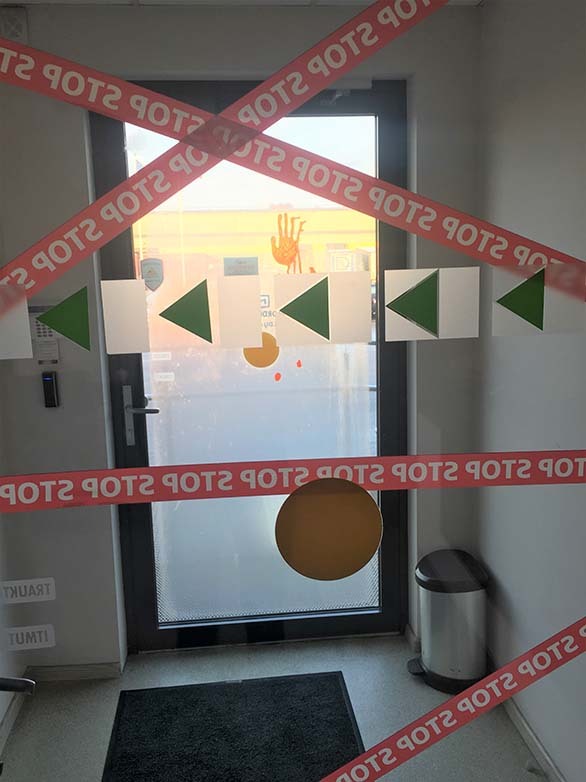 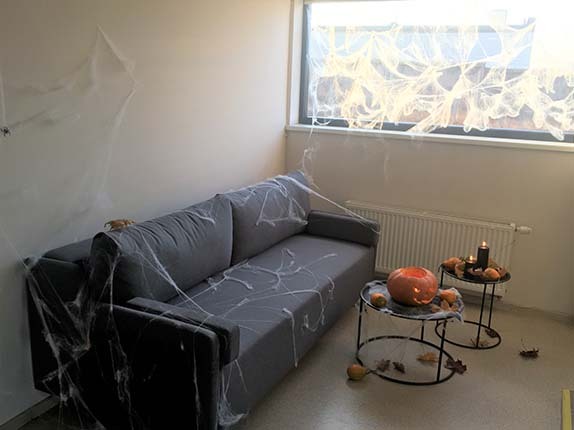 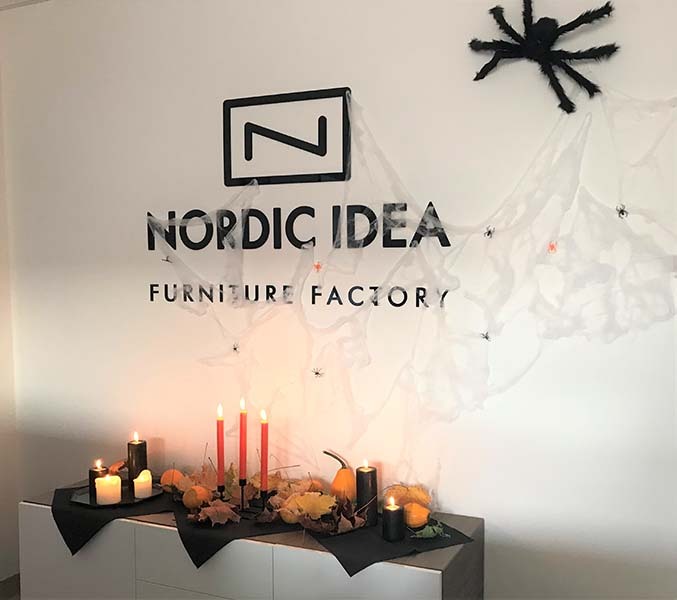 We are sharing some moments of our office spooky boo decorations. 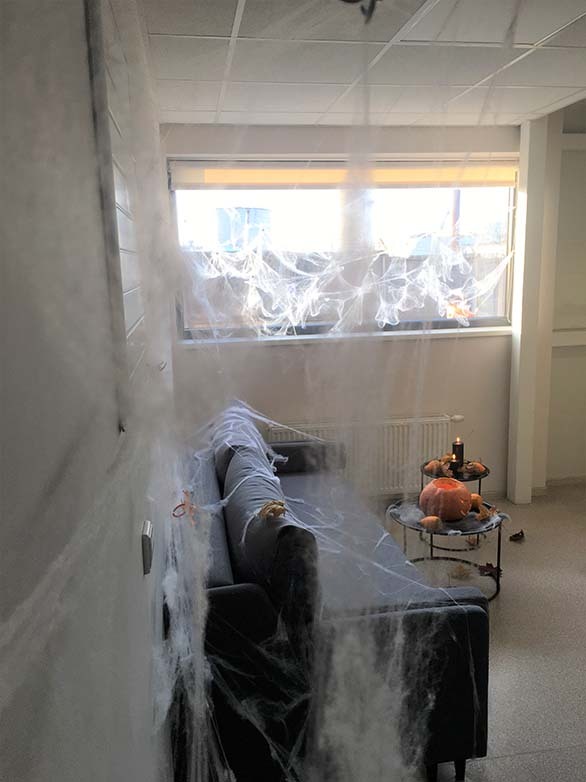 It really looks very scary!